Warren Buffett, the “Legendary investor” is an American billionaire who has built his fortune thanks to the stock market trading investment technique. He was born in 1930 in Omaha. Thanks to his father who worked in the financial world, Buffett junior displayed an amazing aptitude for both business and money from a very early age. At only 6, he already had an interest in making and saving money by reselling chewing gum, Coca-Cola bottles, etc. At 11, he purchased three shares of Cities Service Preferred. This first investment taught him one of the basic lessons of investing: patience is a virtue. After he graduated from High School, his father sent him to the University of Pennsylvania. Warren Buffett found academic life boring, claiming he knew more than his professors. Later on, he went to the University of Nebraska-Lincoln where he graduated with a Bachelor of Science in Business Administration in only 3 years. Afterwards he applied for the well-known Harvard Business School but against all odds, he was rejected because he was “too young”. He eventually applied for Columbia where he met Ben Graham and David Dodd, two famous investors who became Warren’s mentors. 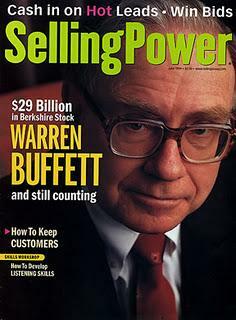 At 25, Buffett began a limited stock market trading investment partnership. But fourteen years later, when his fortune had grown to be worth over US$25 million, he decided to stop this investment method because it had become too speculative. His greatest achievement is undeniably Berkshire Hathaway, a textile manufacturing firm which diversified later on thanks to his investing talent. He is currently the primary shareholder, chairman and CEO of this empire. 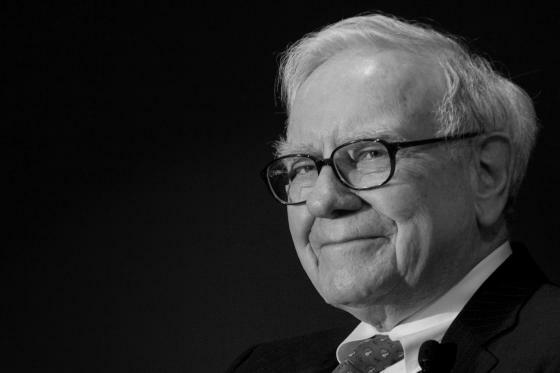 The investing career of Warren Buffett is one of the longest and most successful ever. His brilliant career allowed him to be ranked by Forbes as the richest person in the world in 2008. He is at the moment the third wealthiest man in the world, just after Carlos Slim Helú and Bill Gates. This latter is also one of Warren’s best friends. Over time, they discovered they shared a passion for Bridge. There is another side to Warren Buffett: his philanthropy. He is indeed a very generous man, who donates billions to charities and encourages other wealthy personalities to do the same. Furthermore Warren Buffett recently claimed that the American tax system was unfair because a billionaire paid less in taxes than a ­middle-class family. That’s why the American President Barrack Obama proposed a “Buffett Tax” to make the system more balanced. 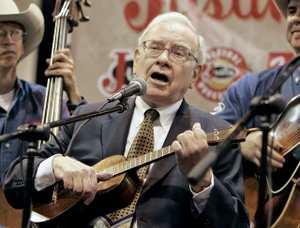 Moreover despite his wealth, Buffett appears to be very down-to-earth. Indeed the billionaire still lives in a small house, drives his own car and doesn’t have any security people around him. While he is considered as one of the world's greatest businessmen, his moral qualities and his simplicity differentiate him from numbers of other billionaires. Justine O. & Loïc T.